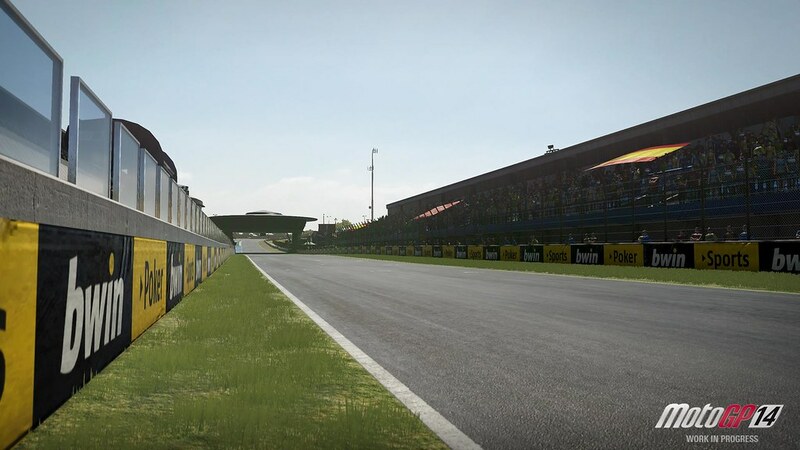 The Italian developer Milestone who recently released the MXGP official Motocross game revealed the first set of HD screenshots of the upcoming MotoGP 14 game . 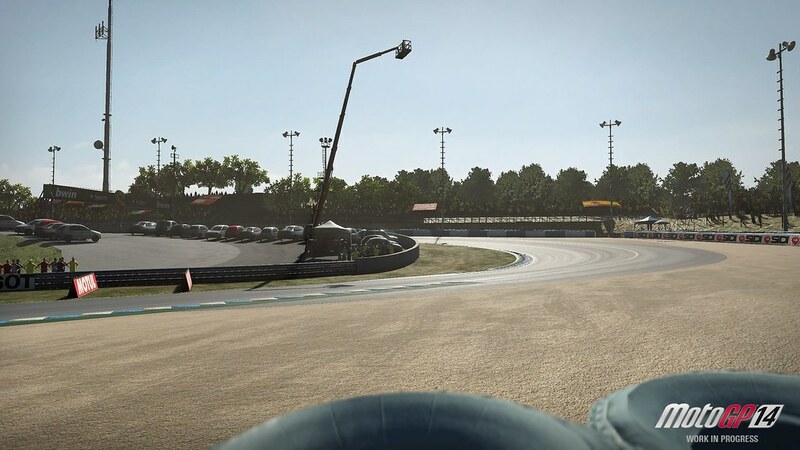 The newest version in the making of the popular MotoGp series makes use of the Playstation 4 next gen hardware capabilities to create a very immersive and almost photorealistic experience. With more than 100 available riders from the 2014 MotoGP, Moto2 and Moto3 categories, official manufacturers, all racing classes and 18 GP tracks this will be the bike game to watch out for when you are a MotoGp world Championship fan. 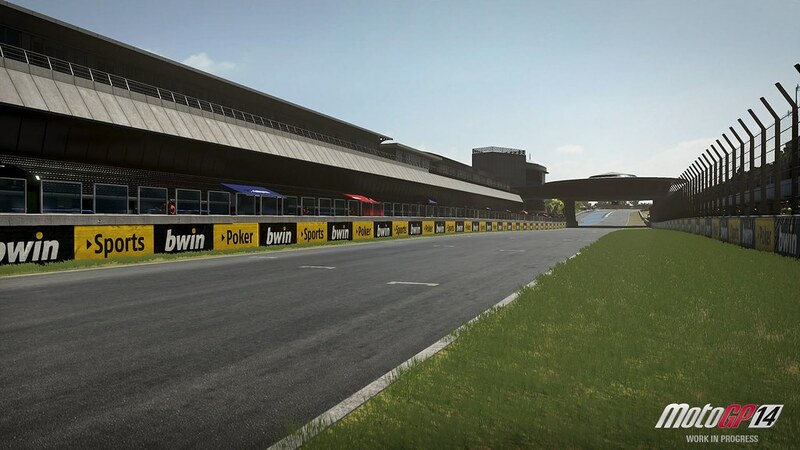 MotoGP 14 will contain Time Attack and Real Events modes giving players the chance to race in scenarios based on the 2013 MotoGP Season. 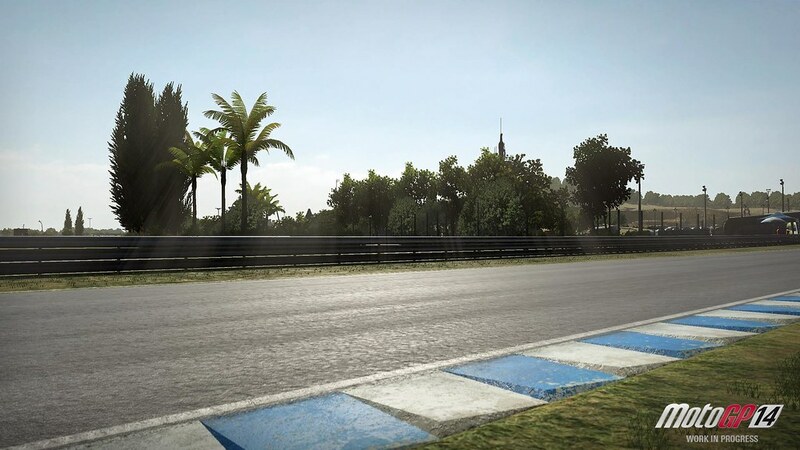 There will also be a Grand Prix mode that will let players customize their race options and select various gaming modes ranging from a quick race to a full-blown race weekend. 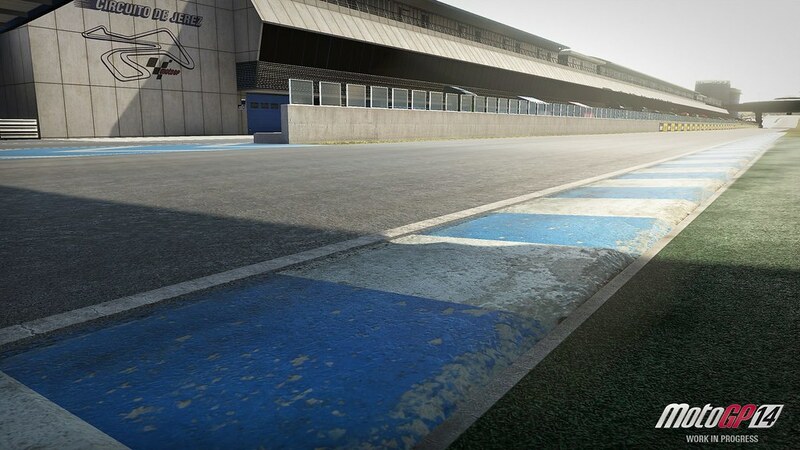 Milestone stated that the 2014 edition of the MotoGp 14 PS4 version is powered by a completely redesigned brand new graphics engine. They developed a new audio engine and incorporate new real-time lighting effects. This should result in a never seen before graphic representation of the tracks, machines and riders. Last but not least it is confirmed that the title will contain a multiplayer mode and enhanced social aspects. 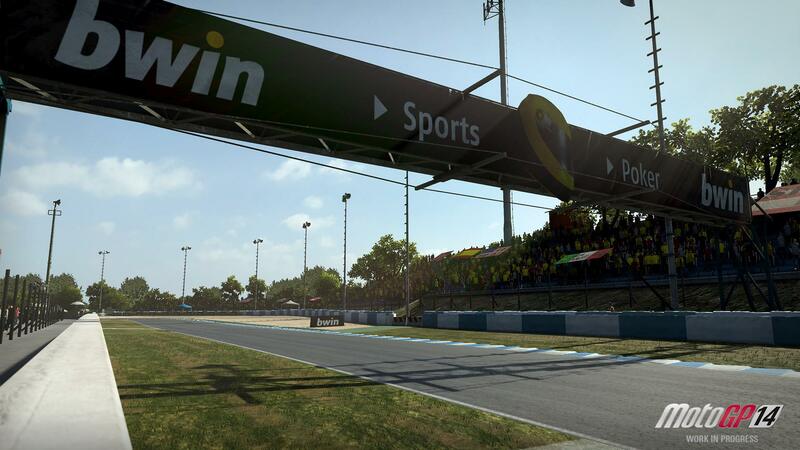 The included MotoGp 14 PS4 preview screenshots show you the Jerez circuit in Spain. 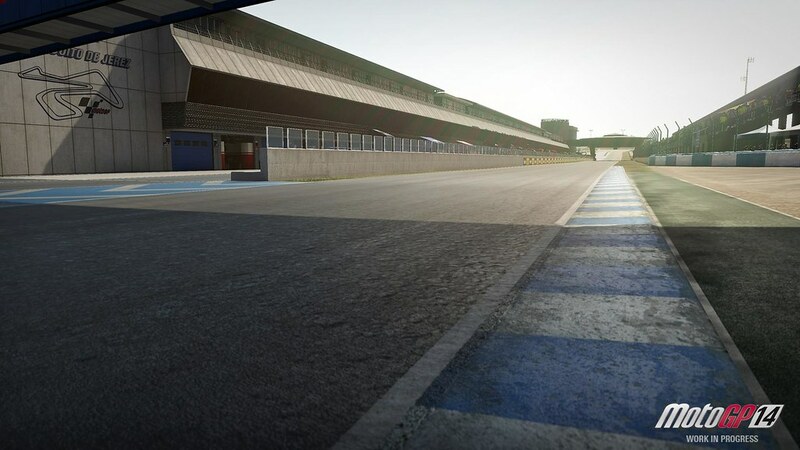 With 13 medium and fast speed corners and a length of 4.423 m, or 4.428m with chicane , Circuito de Jerez is considered the reference for Motorbike races. 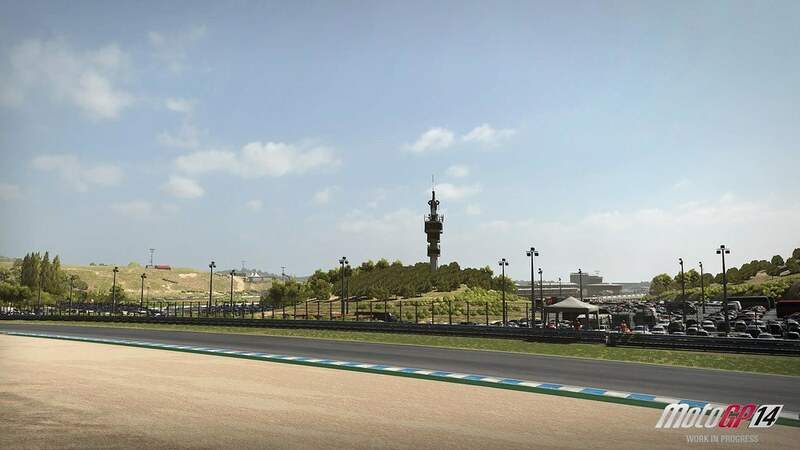 The MotoGP World Championship returns to Jerez Circuit on the 2nd, 3rd and 4th May of this year for the Spanish Grand Prix.